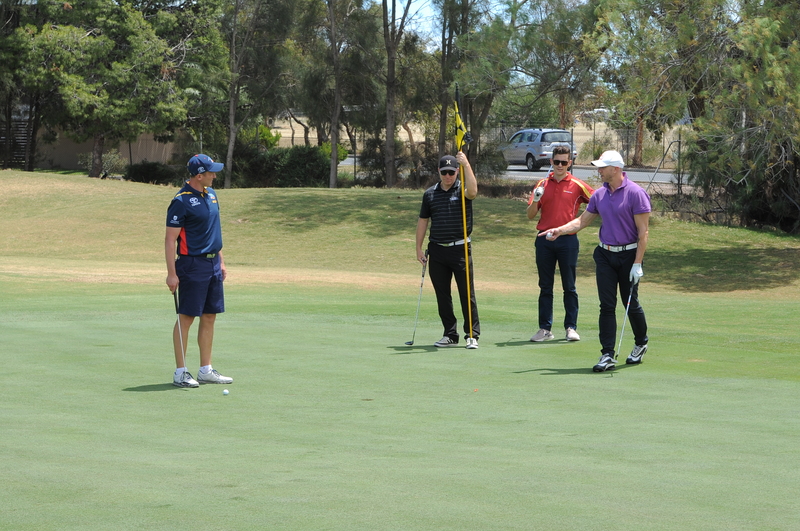 In 2012, Glenelg Golf Club formed a partnership with the Adelaide Football Club. 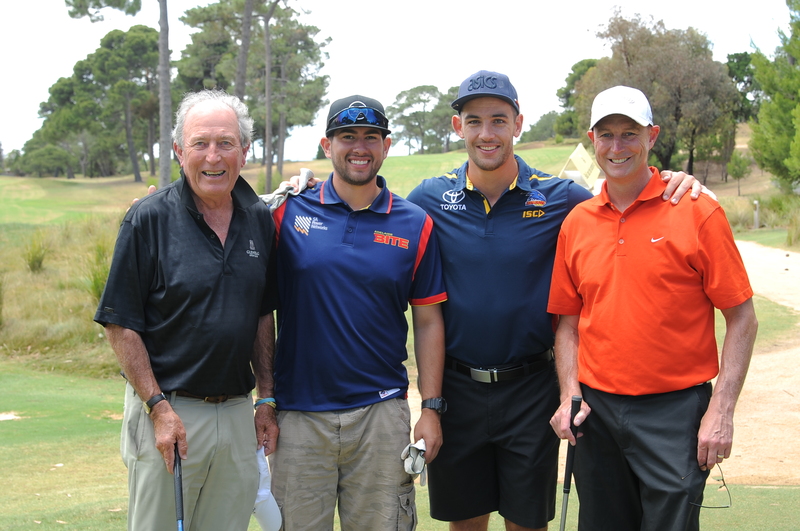 This partnership continues today in various forms, including the Drummond Golf Crows Classic golf day held at Glenelg Golf Club in December each year. 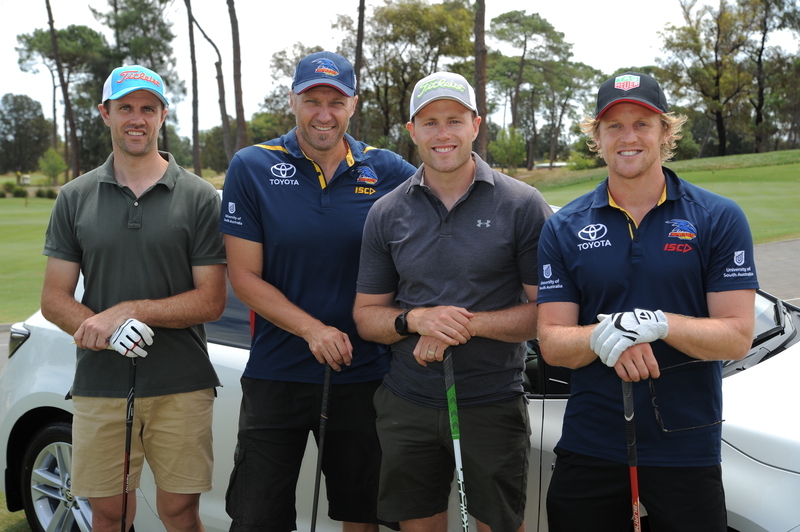 The partnership between Glenelg Golf Club and Adelaide Football Club, as two leading sporting organisations, allow both clubs to connect with their broad network of supporters. 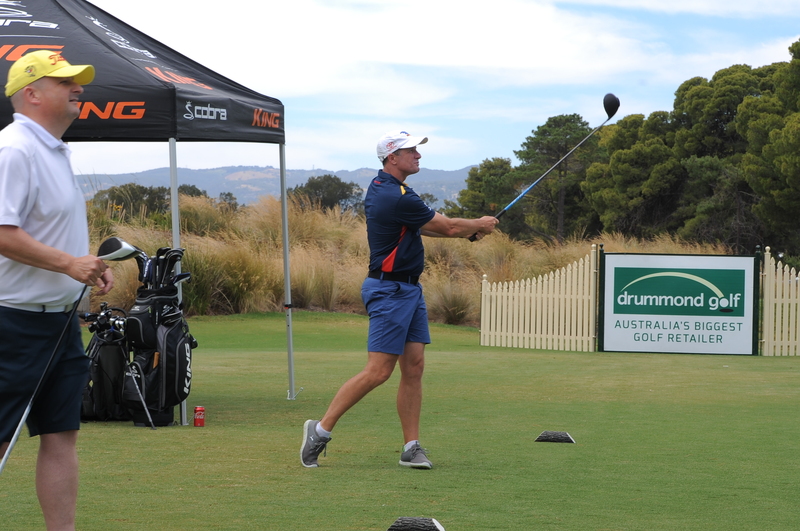 Crows Golf Day at Glenelg Golf Club, December 2018. All images supplied by Adelaide Football Club 2018.